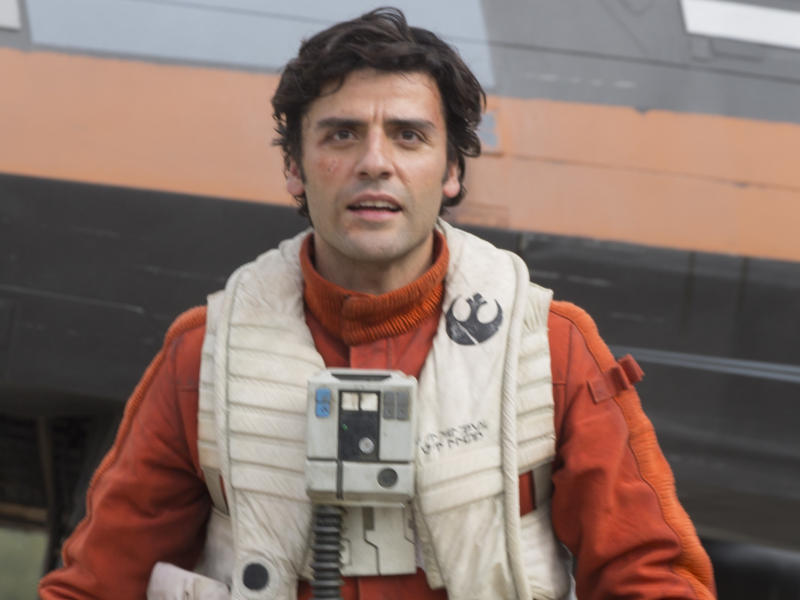 My old writing stomping ground The Metro spend Sixty Seconds with Oscar Isaac, discussing his new Netflix film Triple Frontier (highly recommended) and naturally talk turns to Episode IX. Presumably you were in London shooting the last in the Star Wars sequel trilogy. Does it feel like a family reunion? It absolutely is. To the point that when we were finishing, the thought that, ‘Oh my God, that’s it, we are not going to be together like this again, ever’ was really emotional. I never did a TV show or anything where I had a recurring role — and you don’t know where the story is going but you know you are in it. It was a big challenge. But it’s also really fun to have three films to develop a character over. 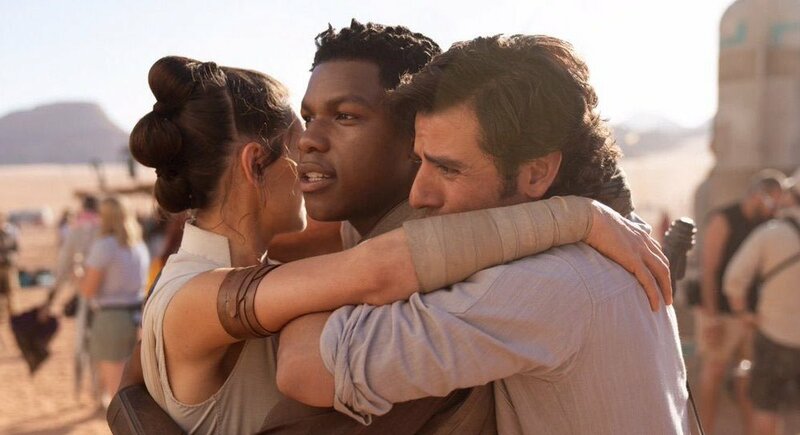 I think the one thing I can say [about Star Wars: Episode IX] is that it has been the most fun for me, particularly working with John Boyega because we have just had so much more to do together and we just really connected in a great way. It was really a wonderful way to finish it for me because John was the first person I met right when I screen-tested. It was just with me and him. So it just felt like a real full-circle thing.